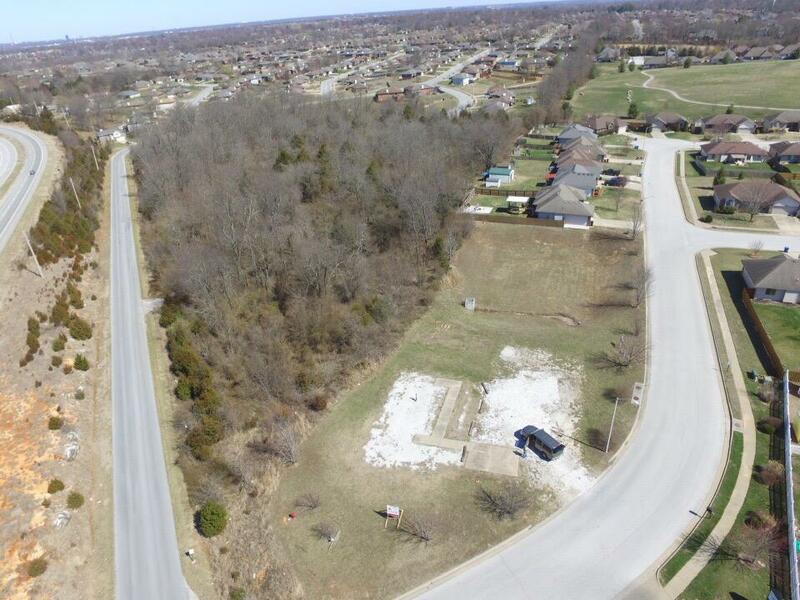 Battlefield, Missouri is a bedroom community located on the southwest city limits of Springfield. 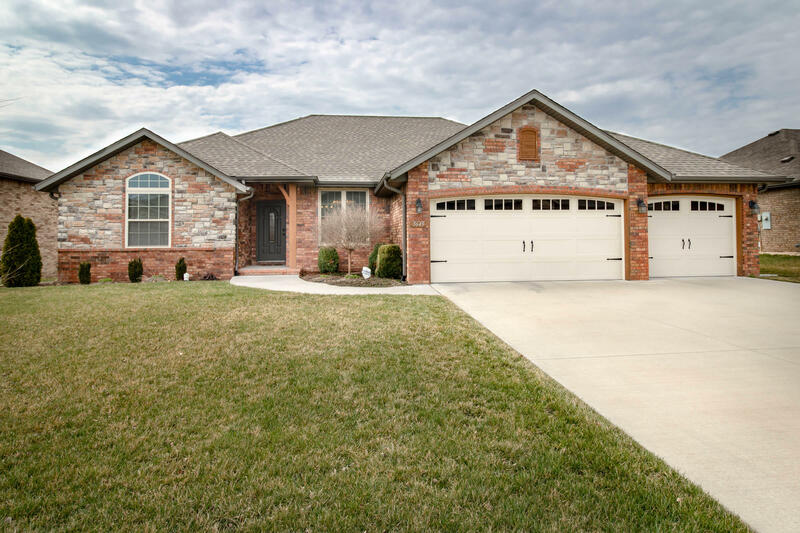 This small town has many great benefits and it boasts a great assortment of real estate to suit a variety of residents, from family units and retired folks, to college students and young singles. 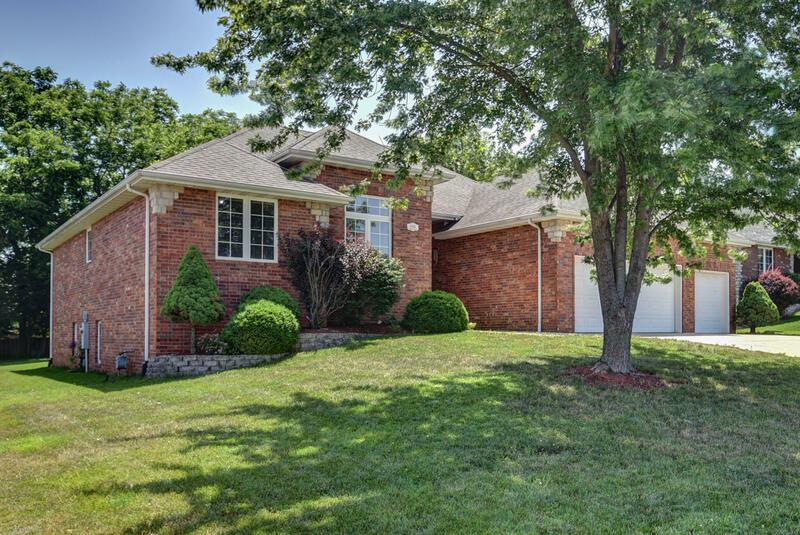 Keep reading to find out why so many people choose to call Battlefield, Missouri home. 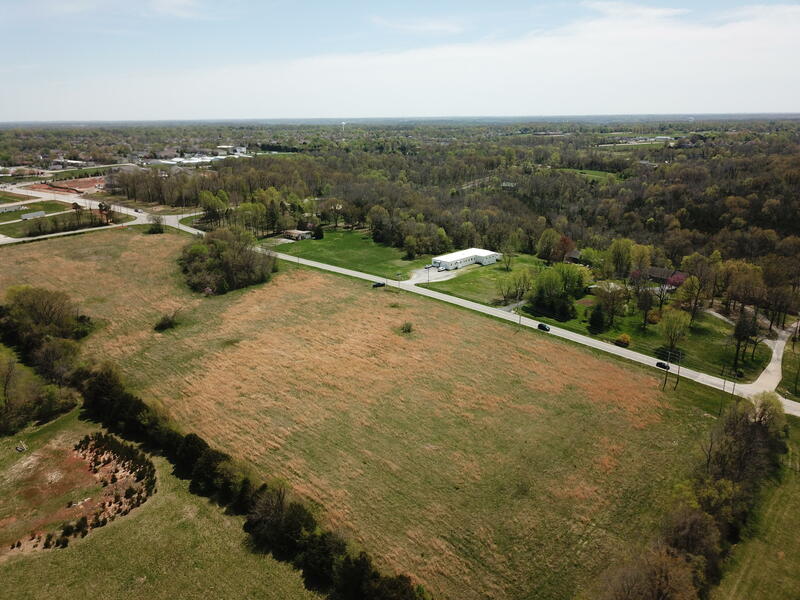 Battlefield’s namesake comes from the Wilson’s Creek Civil War Battlefield – a notorious historic site known to be the location of the death of the first civil Union general killed in action, Nathaniel Lyon. 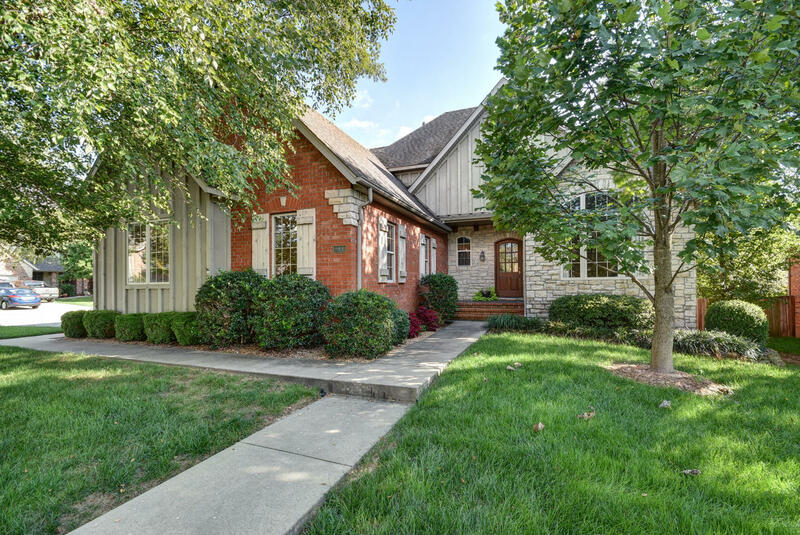 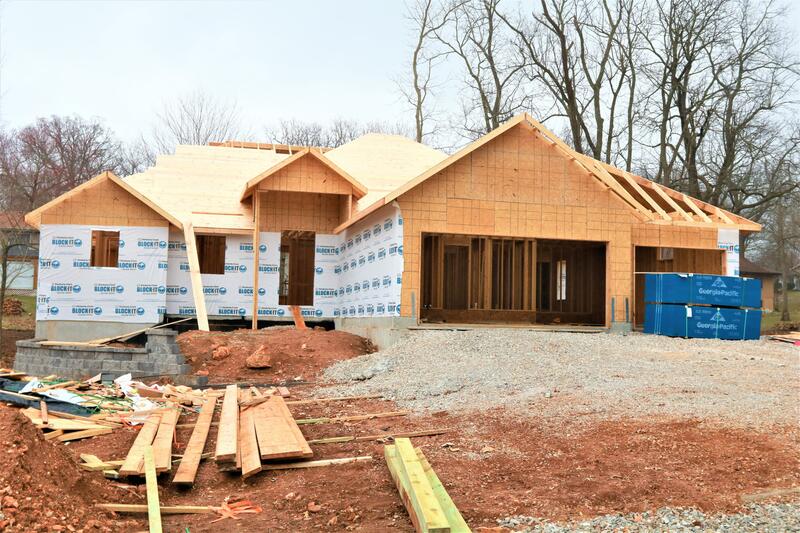 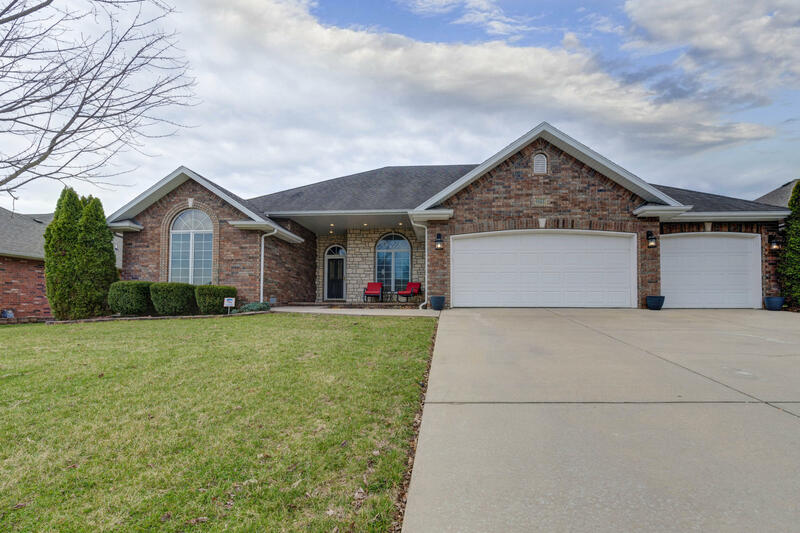 While rich in history, the area also boasts a number of other benefits for those seeking out real estate for sale in the Southwest Missouri area. 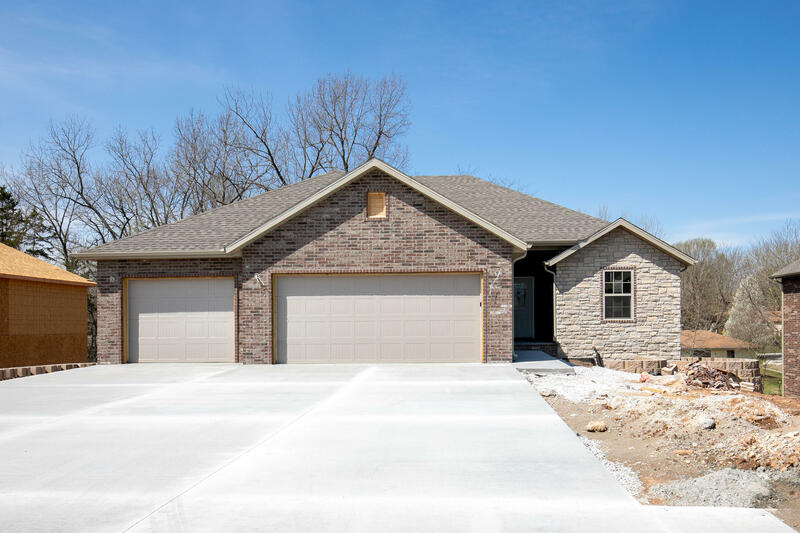 With a convenient location just off of James River Freeway, residents of Battlefield, MO get to enjoy both the perks of city living in nearby Springfield, as well as the small-town charm of Battlefield. 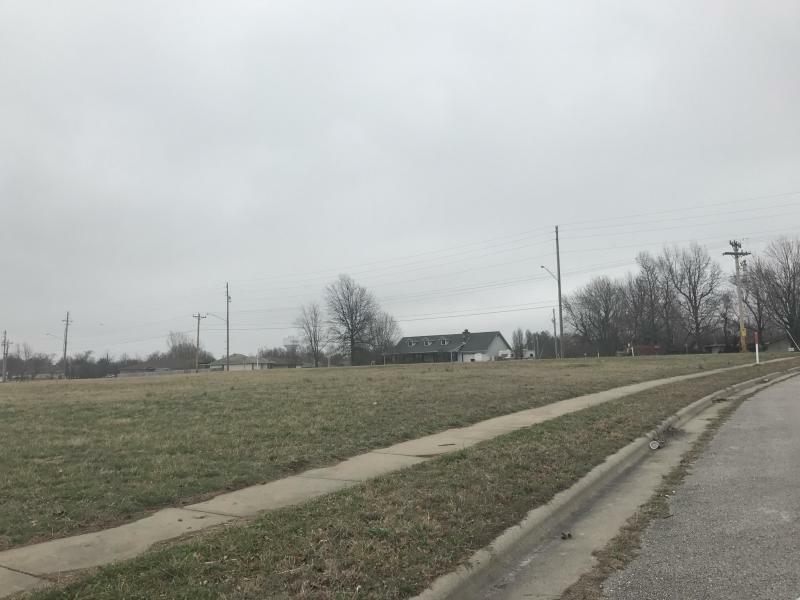 With a population of 5,590 residents, someone looking for a quiet neighborhood not far from a larger city will find Battlefield to be the perfect compromise in Southwest Missouri. 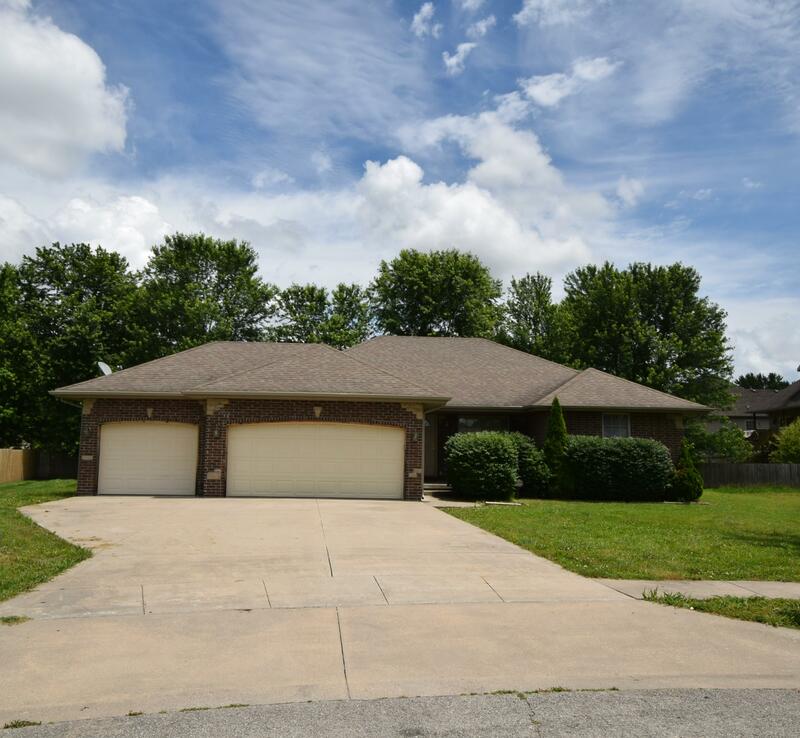 By investing in the real estate for sale in Battlefield, you’re not only getting access to both Springfield-12 and Republic R-3 schools (depending on your address), an active community, plenty of shopping and leisure activities, but you also get to indulge in all the fun Springfield, Missouri has to offer too – and it’s just minutes away. 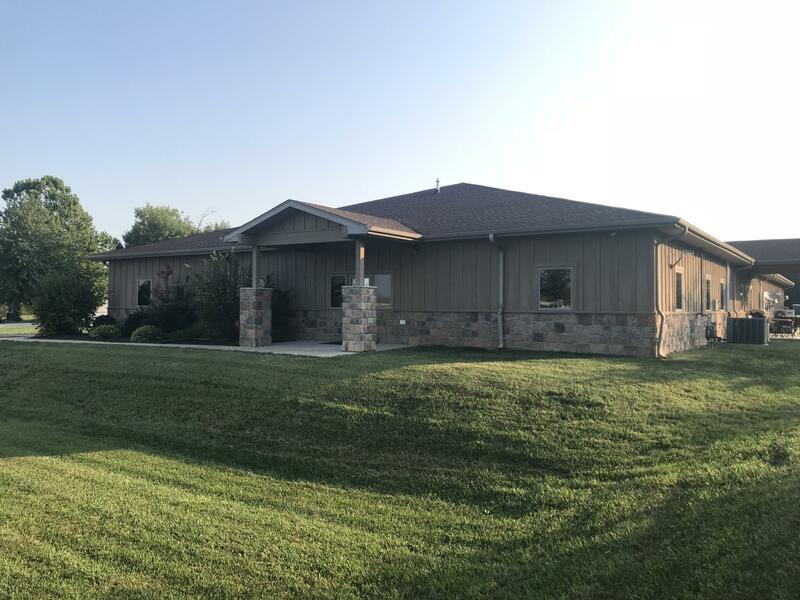 Republic, Missouri is also just a fifteen minute drive from Battlefield, and provides residents with even more job opportunities, community events, local organizations and public parks and facilities to enjoy. 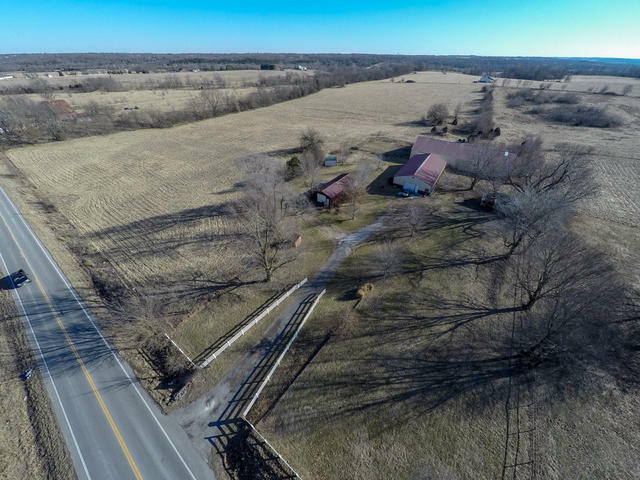 Take the time to visit Battlefield, MO and we think you’ll see why we are proud to sell beautiful real estate for sale in this area. 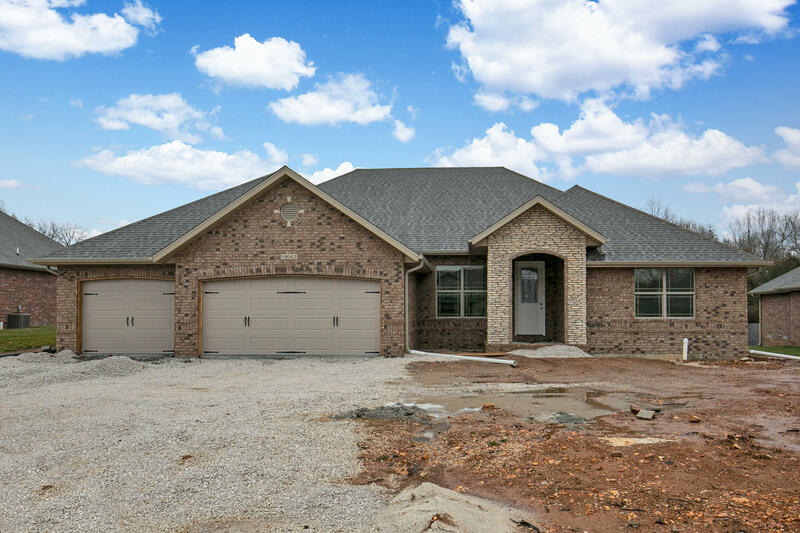 Whether you work in Springfield, Missouri, or one of the other neighboring Southwest Missouri communities, Battlefield is a beautiful, central location that anyone would be lucky to call home. 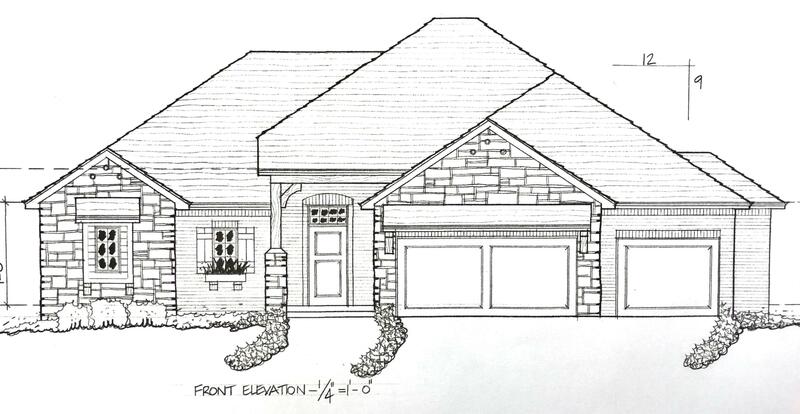 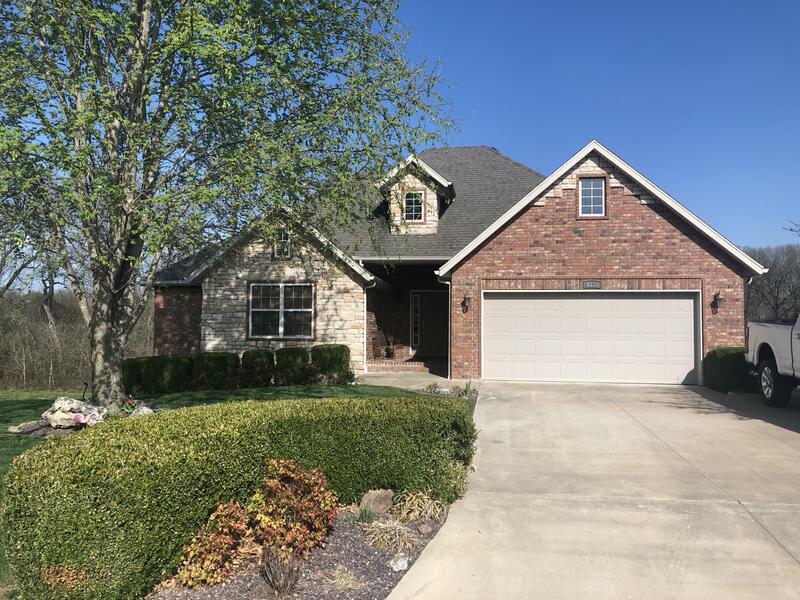 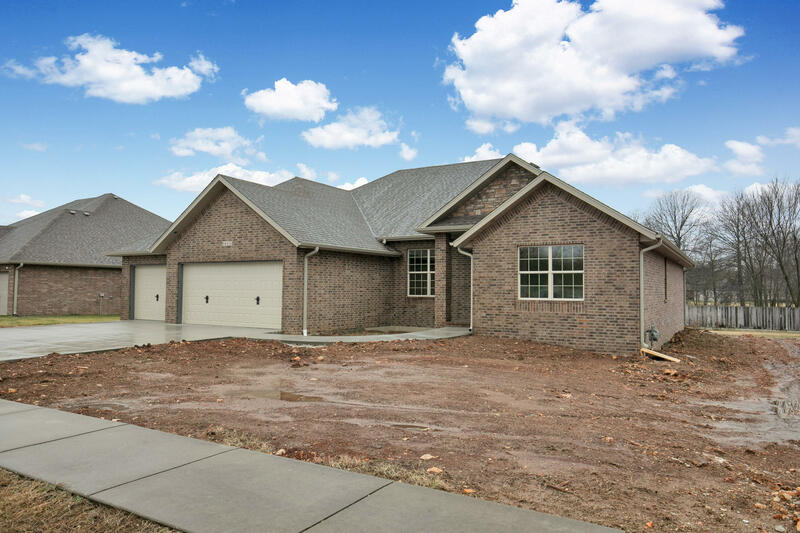 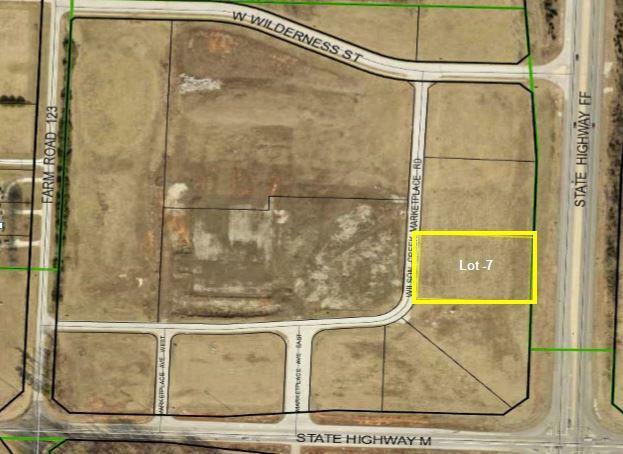 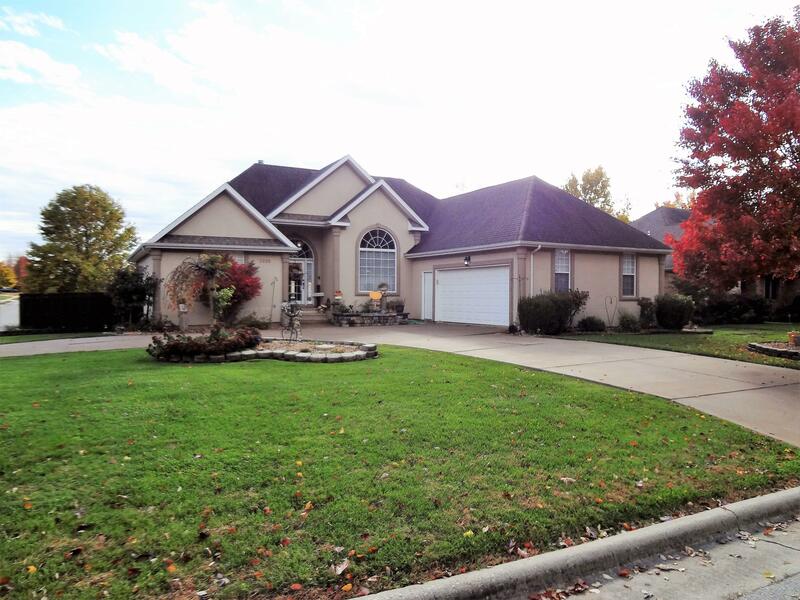 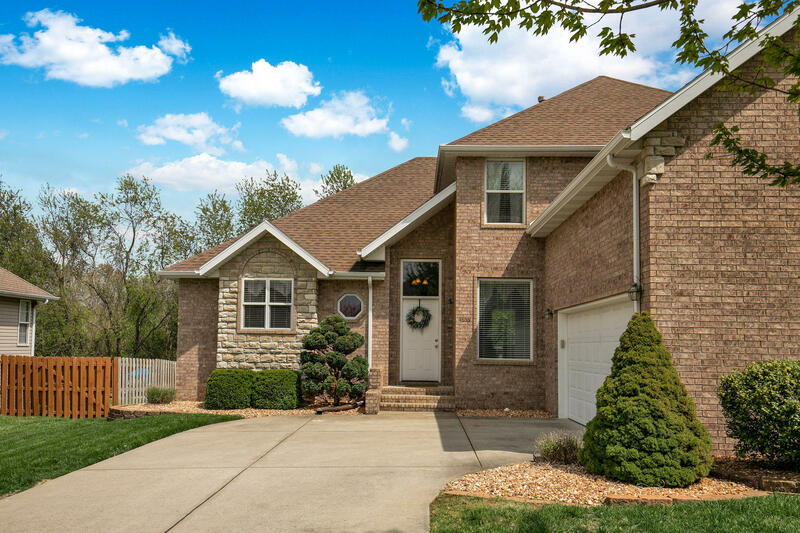 Please browse our real estate for sale in Battlefield, MO to see more of what the area has to offer, and contact one of our realtors for additional information on Battlefield real estate listings or to schedule a showing.